I was asked to post instructions but first let me get some stuff out of the way since I run a small single client system that is built for internal support only. So that being said this is in no way secure. The zabbix system is internal only and so I dont need to setup any kind of security for it. The Zabbix 3.0 agent does however allow for secure transfer of data so you might be able to setup the agents to report to an external ip and just lock the servers http ports down. To get zabbix to let you attach the screens without building them one by one in the screen creator is giving guest rights to all devices. this will keep it from asking for a password when you open the windows in labtech. 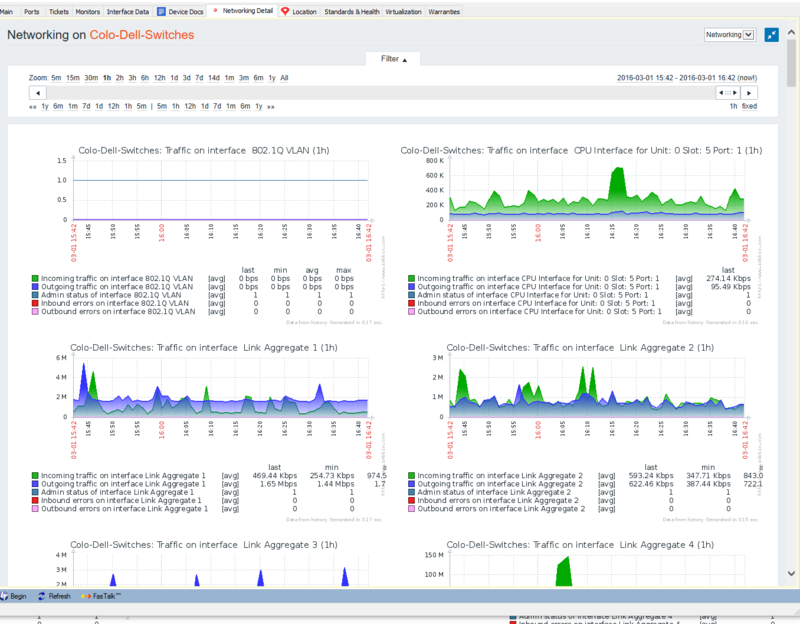 Anyway the idea here is to have zabbix screens report inside labtech like so. ok first off you will need to have a working zabbix server all setup and ready to go. If you dont have zabbix go get it or this wont work for you. 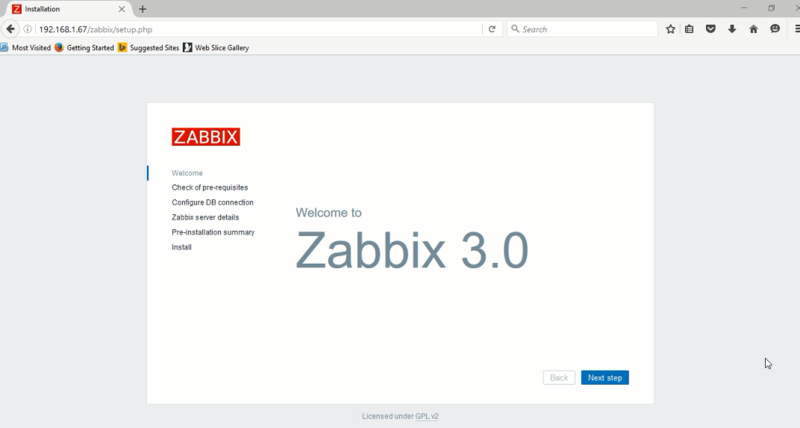 Hopefully you've already setup screens for your devices now you're ready to get them integrated into LT.
now that its done go to zabbix and go to the screen you want to import into Labtech. get the URL at the top make sure you select a screen dont just copy the default or the sid wont get selected. I have a few screens that i have configured but im sure you get the idea. 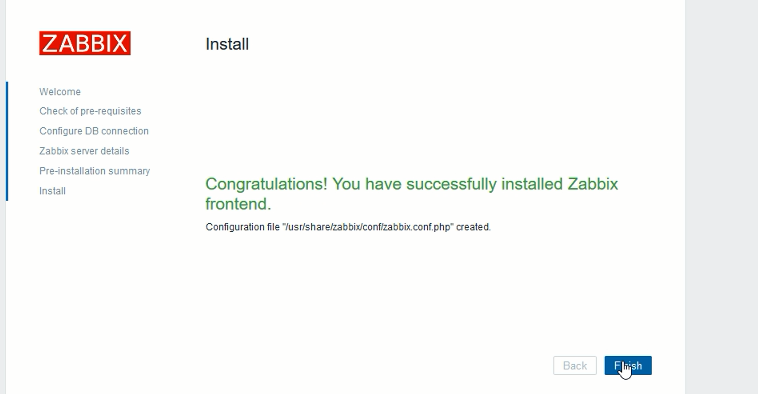 if you want the zabbix menu to show up just don't select the fullscreen option. For network Devices the custom tab plugin doesnt have the option to pull edfs so you will need to use an sql query instead in the URL field. The only thing you should need to change is the MAPURLC in the line to match the name of the EDF you created for network devices. agreed. we were using prtg but zabbix seems to be a lot better for this kind of thing. I've been thinking though and after a few tests I think the way to go is take the zabbix info and import it into grafana then put it into LT.
Takes the need to have multiple windows out. It will take a lot more time but i think will be worth it in the end. 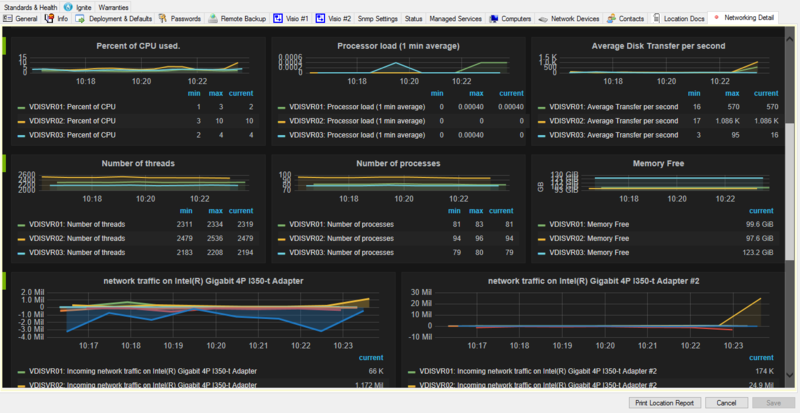 I'm thinking of putting together a step by step of configuring zabbix and grafana soon. unfortunately.... Sorry about the delay. As soon as I can get this stupid cisco ASA and cx modules working right, its been almost a month and last week it decided it wanted to completely stop working....... finally got it mostly fixed but still have a bit to go. along with scanner upgrades, ap replacements, and I wont even get into the stupid dell wyse thin client problems...... Luckily ill have some down time next week since they are sending me out of town..
On the pluss side they put out a new version of grafana so should be getting the how-to for that done tonight. I've decided to do this in parts since I've been pretty strapped for time... so, I'll go over each server type and how to get it up and running, then fit them all together into the main dashboards that you will want in labtech. I’ve been working on getting things cleaned up and looking good to have something more to show but our firewall had other plans so ill go off of what I got so far. 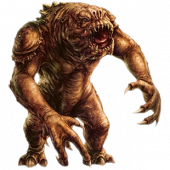 Labtech is great but Unfortunately it lacks in a good historical archive, charting and syslog scanning. So my goal was to get all of these integrated into LT as best as I could since they are really helpful to have when looking at bench-marking or watching for items that aren't necessarily ticket events but do cause delays or disruptions in service. so for the historical stuff I was using PRTG but with 100 sensors I couldn't do everything i needed. 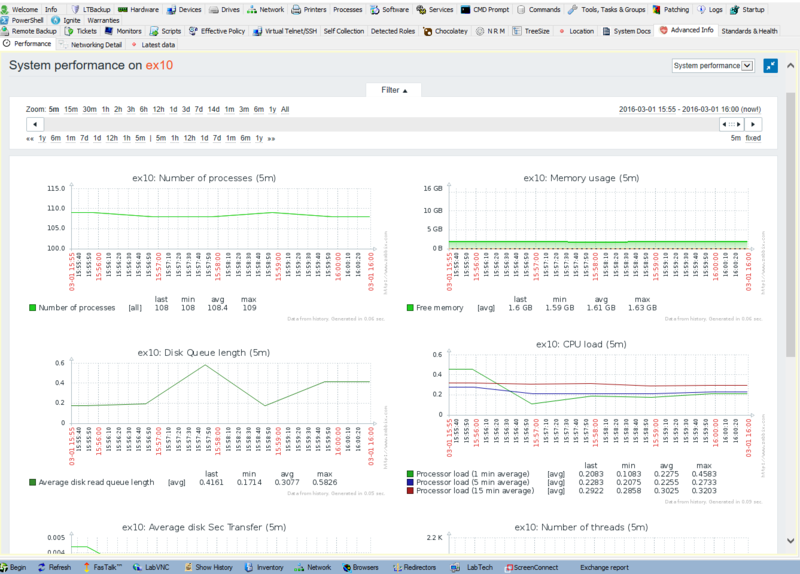 So I started using Zabbix and it seems to fill the void nicely plus it plays nice with the custom tabs which prtg doesn't work well at all with. I used the pre built zabbix server for mine but i don't recommend you do at all. It's easy to get going but in the end you will have problems with drive space and resources. it will break on you a few weeks after you have it installed so id recommend building it from scratch. 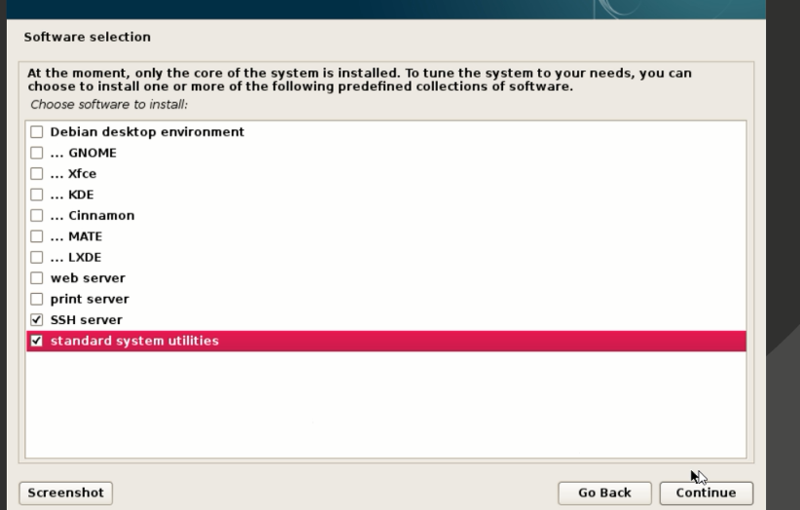 I'm using Debian 8. The install instructions are here. they give a pretty good rundown of the install process. you can get Debian 8 here. just grab the first dvd. If you're ok using the minimal install feel free but these instructions might not be any help with getting the server going if you do. once you get to the disk partitioning id recommend using the all files on one partition option. 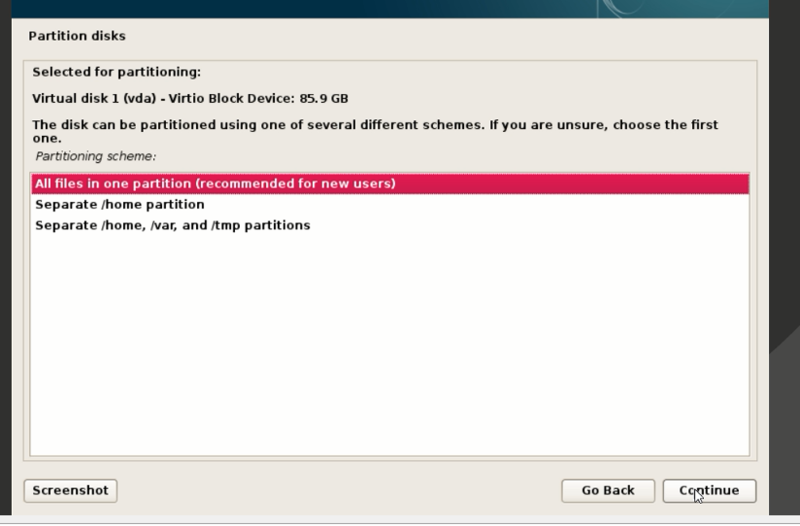 I had an issue with the var partition filling on a previous install so this will keep things a bit easier to deal with. on the next yes for the network mirror you will need it later. next you will have the option to select software. the only thing i select is SSH server and standard system utilities. once its done you can log in. either log in as the root user or log in as the user you created. you will want to install the net-tool package. which will get you an ip address to use ssh instead of the console. it's at least easier for me to use putty for copying and pasting in commands not to mention winscp to transfer and update files. If you're using the ssh session you will not be able to log into it as root. so just log in as your user. It will install all of the prerequisite stuff automatically but will not configure them correctly so ill get to more on that in a sec. 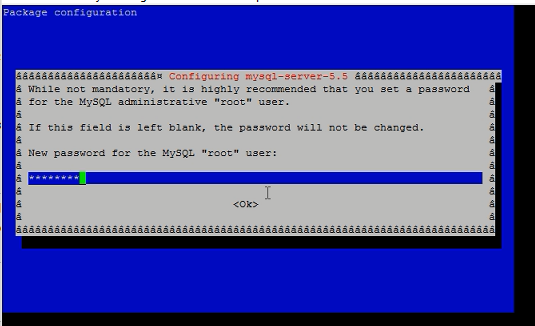 put in a password for the mysql server and remember it. use the password you created and it should build the database. 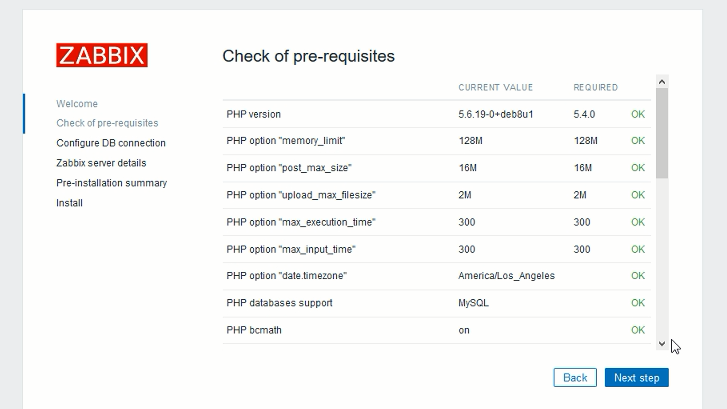 now are almost ready to start the server the only thing left is to update the php.ini file with your time zone and the zabbix.conf with the user name and password for your accounts. be sure to use http://ip.address/zabbix'>http://ip.address/zabbix you should see. if you try to continue though you will get errors. if your'e used to using vi then you most likely dont need this doc. then you will be able to just edit the file right from winscp and save it. you can find your time zone info here. once you save it then you will need to change the zabbix config. open the config file uncomment (take out the #) and update the settings for your db with the root user and password. 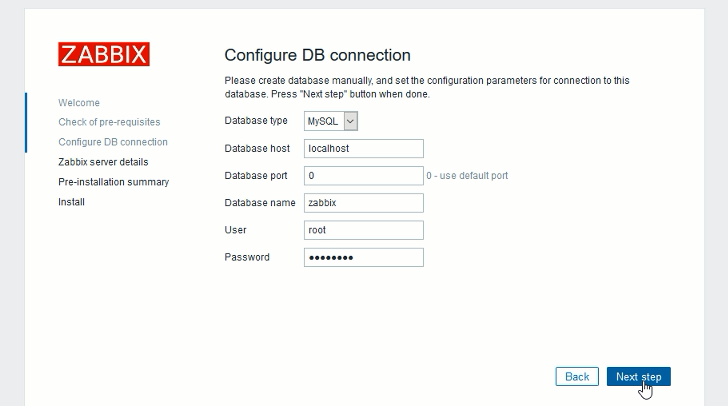 click next step then put in your db info again. the labtech install scripts are attached as well. 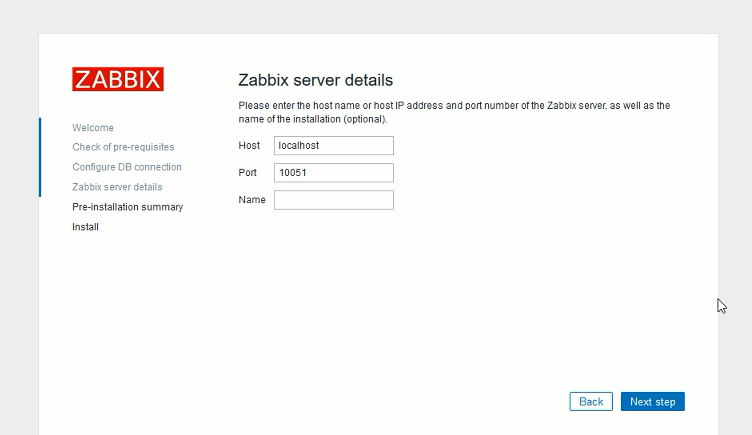 you will want to change the SERVER and SERVERACTIVE ips to the ip of your zabbix server in the script. you will also most likely want to update the agent info to the 3.0. it wasn't available at the time i put this all in place. now that the server is working you can either manually add hosts by clicking on configuration and hosts. then click the add host button. setup auto discovery which is way easier. I'll update with how to do that as soon as i get some more time. Hells yes... Grafana is the way to go 1000% percent. bump.... any update to this? This looks exciting. I'm back on this kick as I just wasted about $500 per month on Auvik for the past 12 months. How is money spent on Auvik "wasted"? I'm not familiar with Zabbix, so if it can do for free the device discovery, statistics, configuration backups, remote management tunneling and layout mapping that Auvik provides, then I suppose it could be considered money wasted. But Auvik is pretty amazing, we have been rolling it out more and more as time goes on.